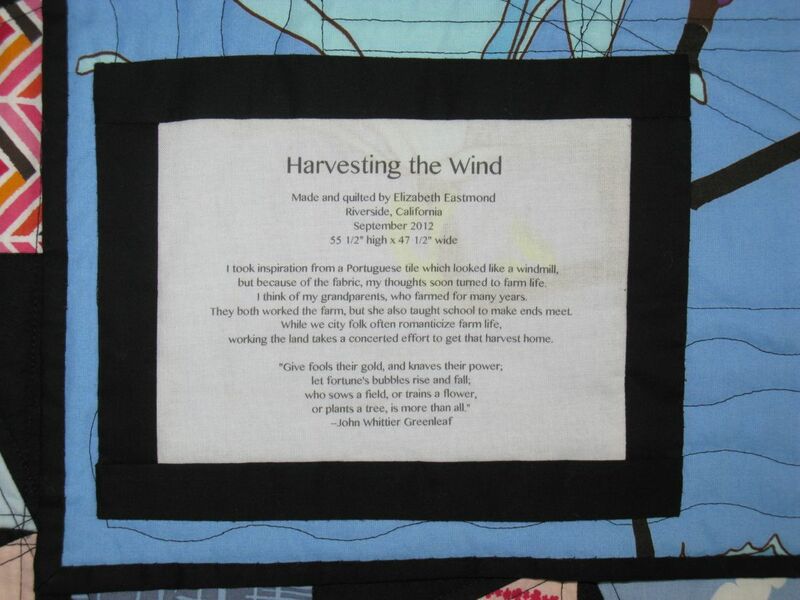 Harvesting the Wind | OccasionalPiece--Quilt! Posted on September 28, 2012 by Elizabeth E.
After I finished up the quilting of the Portuguese Tile Quilt, I hung it on the railing over our stairs until I could get to the binding. I walked underneath it more than once, and studied and thought about it. So did my husband. 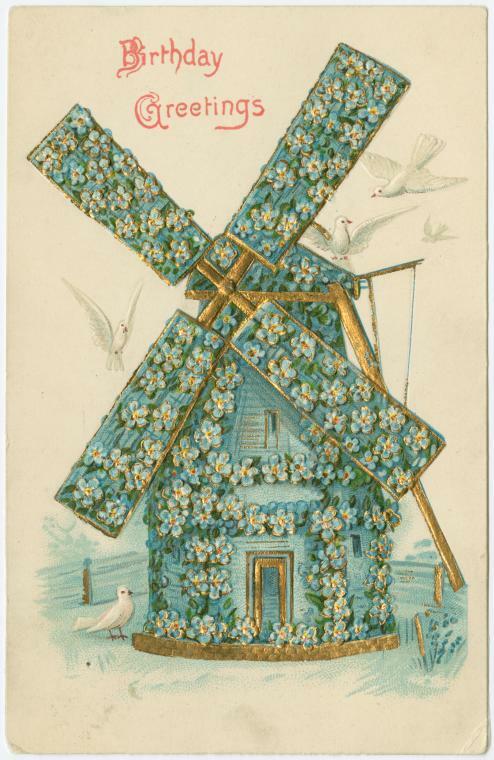 He kept calling it the windmill quilt, even though the inspiration was that tile from Portugal I found. 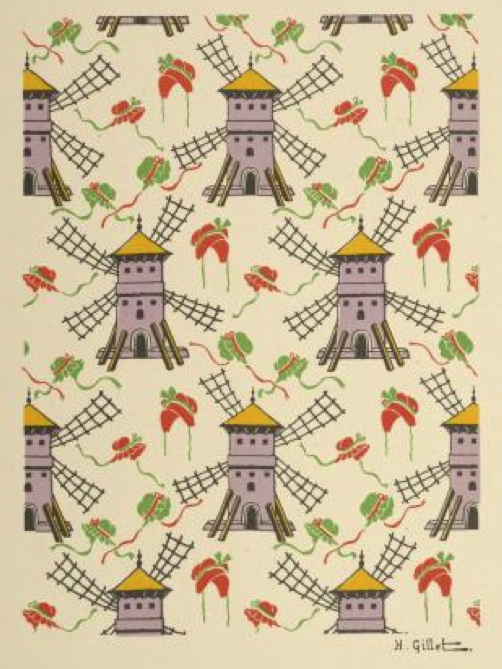 So since the last step of any quilt is making the label, and affixing the name, I started searching for fragments of poetry from which to draw a name, but instead found some of these fun windmill illustrations. 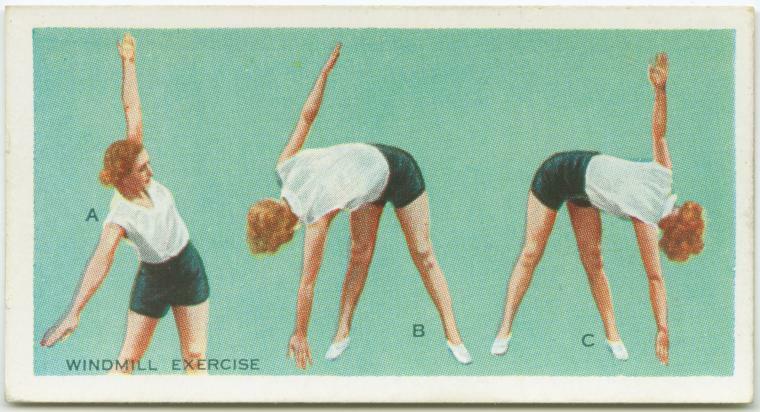 I don’t know about you, but I’ve done billions of these. Do we even do them anymore? Sighing deeply, because I couldn’t find anything, my husband started throwing out names. Even though I’d originally called this quilt something else, the more I worked with it, I realized that it was the windmill, and the farm scenes, and the bucolic romantic notion of farming that came through the design. So, the name Dave came up with is the name that stuck: Harvesting the Wind. As I quilted on it, I kept thinking about my mother, who grew on a farm, and her mother–my grandmother–who used a wood burning stove to cook with in the early days, plus do the milking, keep the farmhands fed and worked by her husband. There’s been a slew of Farmer’s Wife quilts out there, and Cindy of Live a Colorful Life did a series where she wrote about each set of blocks she made. It is a life with windmills, fields, flowers, old trucks and lots of work. For the back, I drew on my stash of Marimekko cottons. I love the spareness of the magnolia blossoms on the spring branches. This fabric was originally earmarked for a skirt, but I like it here, in all its growing glory. 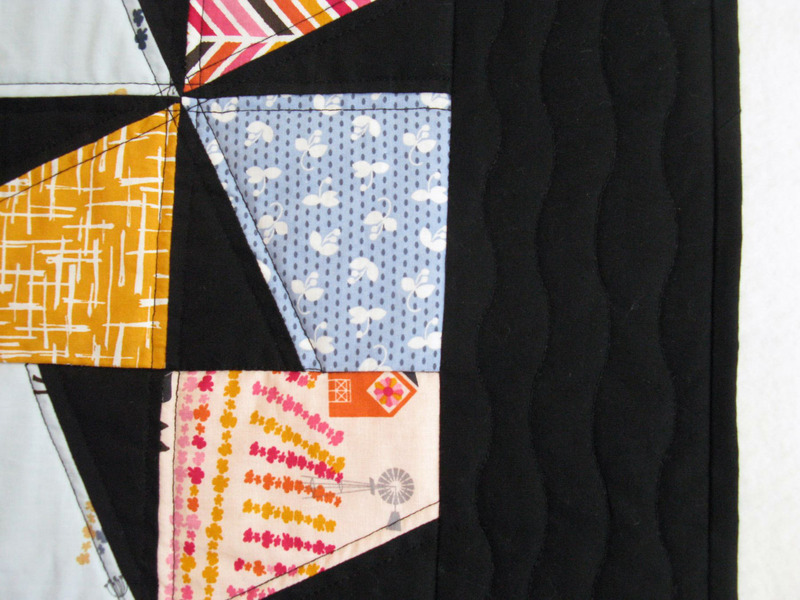 I quilted along each windmill with black thread, then made my own plowing lines in the field of black borders. To make it easier on myself, I found the serpentine stitch on my sewing machine, lengthened it and made it as wide as it could go. 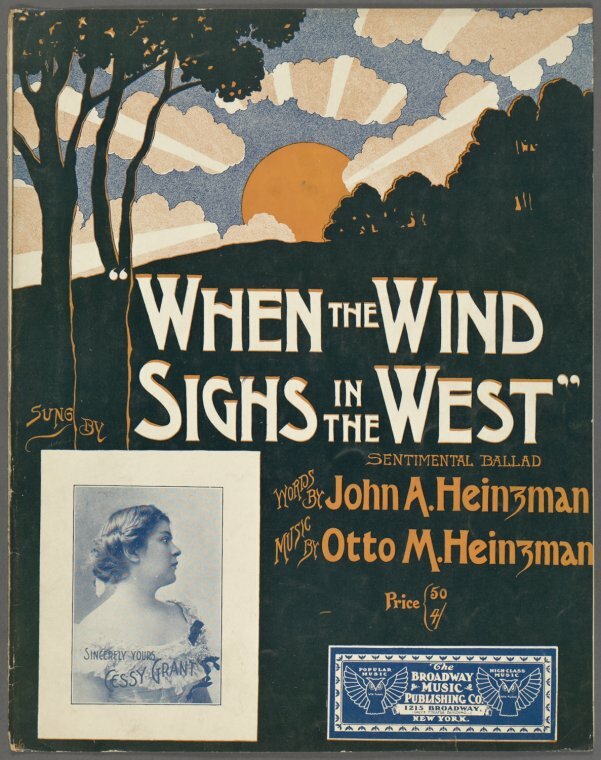 I also thought a lot about my maternal great-grandmother, my grandmother’s mother, while I worked. She came over from England with a love of gardens in heart, and brought over seeds of many kinds with which she began a garden. I may have some of the details incorrect, because my mother has not yet started to write her own personal history (come on, Mom–You can do it! ), but the sense I have of this grandmother Elizabeth (for whom I am named) is that she felt a kinship to the earth and to growing things, and yes, to the harvest. I took inspiration from a Portuguese tile which looked like a windmill, but because of the fabric, my thoughts soon turned to farm life. I think of my grandparents, who farmed for many years. They both worked the farm, but she also taught school to make ends meet. While we city folk often romanticize farm life, working the land takes a concerted effort to get that harvest home. This is quilt #101 of 200. How happy I am to be able to say that! 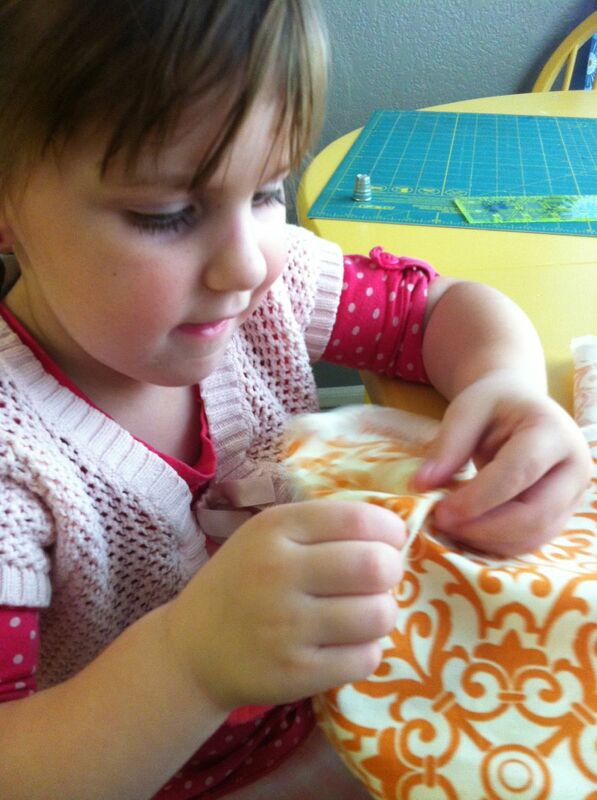 I leave you with a picture of my granddaughter Maddy, learning to use a needle and thread. I visited them at the beginning of this week when they cancelled classes on Monday because of a power outage, and we sewed all day one day. Hopefully, I’m seeing a future quilter! 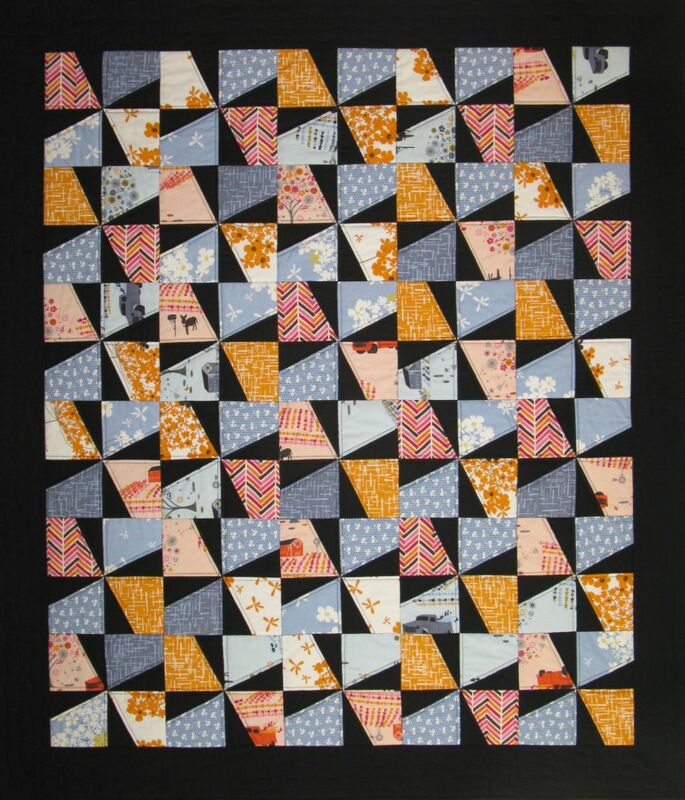 I love your “windmill” quilt and the quilting is just great. The back is soooo great!!! I just love a surprise on the back. The label is wonderful too. So beautiful all finished up. The name is great, but then I am Dutch and somewhat partial to windmills. Your labels are so wonderful. So much more than my short hand written ones. 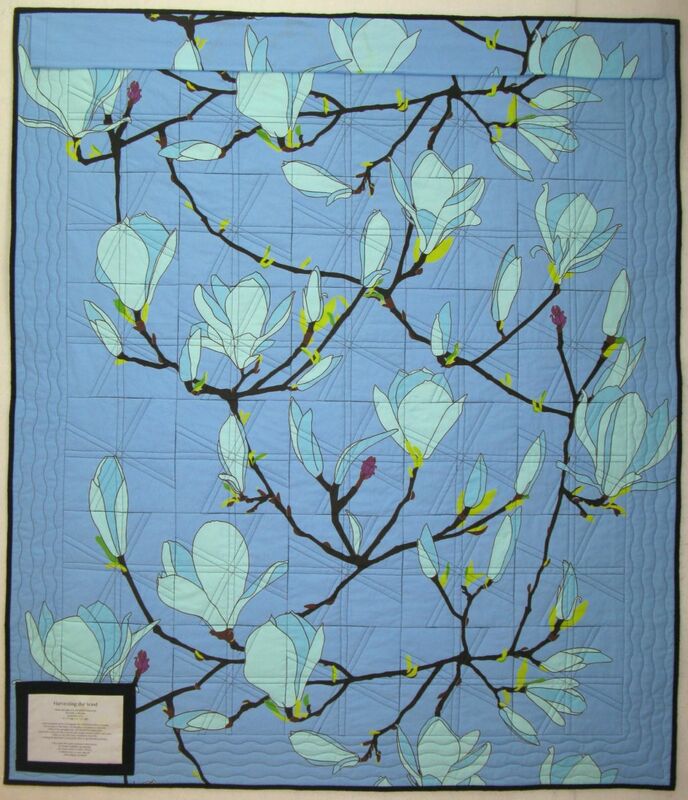 Such a great name for this beautiful quilt, Elizabeth! The quilting you did is just perfect – I love the pattern on the back. Thanks for sharing the whole process. It is so interesting to follow an idea from inspiration to fulfillment.